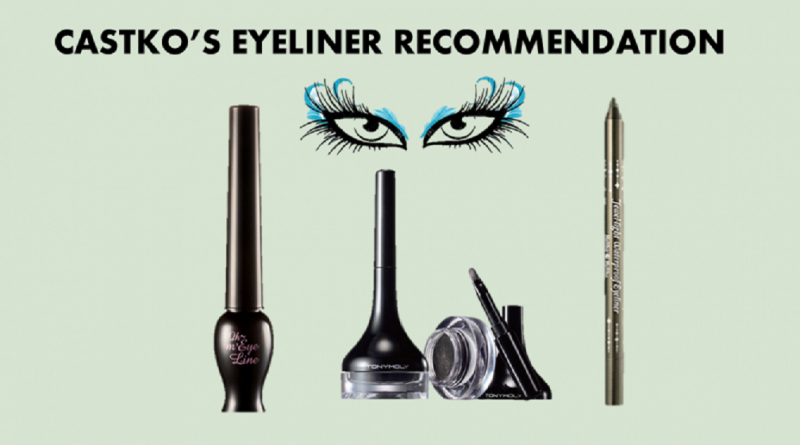 If you are looking for high pigmented and smudge-proof liquid eyeliner, we recommend Oh My Eye Line Oh eyeliner from Korea’s famous K-beauty brand, Etude House. The applicator comes with a soft, thin brush that allows you to get the desired results. You can make a thicker or thin layer easily with this soft brush. One of the amazing points of this eyeliner is that it dries quickly enough. In addition, this product gives matte finish. With a fast drying time, semi matte finish, durable competence, liquid eyeliner is a dream product of beauty fans who want to look like a professional. Tony Moly Backstage Gel Eyeliner is great for beginners and is very comfortable for everyday wear. With a brush on the lid, the liner gel in this pot is great because you do not have to be afraid of the contents to spread and fall apart or messy. You can also get a dramatic view of the liner without much effort with a mix of liquid and pencil liner. This product feels super light and light black with matte finish. Eyeliner is also durable, waterproof, very consistent and easy to use. Formulated with thixotrepic gel and silicone material. Thixotrepic gel helps to get fine lines. Silicon makes it durable and makes it waterproof. This is a very good eyeliner pencil for beginners. Eyeliner is formulated to be durable and waterproof. He will remain in your eyes unstained by sweat or oil. How to apply it simply apply eyeliner along the lashes. This product is easy to spread in the eye line like gel liner. This eyeliner is very versatile, you can use it to create a trendy and plain Korean look. 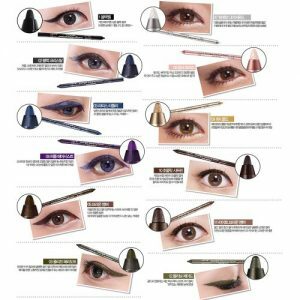 Equipped with many color options, you can apply this product thickly to get a teary and shiny eye. With a twist-up design, Jewel Light Waterproof Liner is durable, waterproof, amazing color choices, and easy to use.